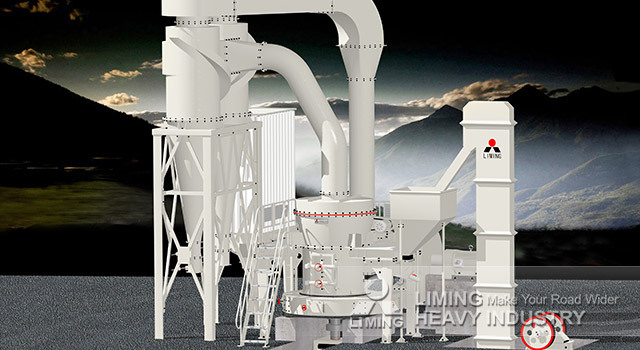 Liming Heavy Industry is a leading enterprise of powder processing equipment in China, is the most professional supplier of powder processing integrated solution. After many years of practice and improvement, its structure is getting perfect day by day. MTM130 Raymond Grinding Mill is widely used in the field of metallurgy, building materials, chemical industry and mining to process powder. The series is used in grinding the non-flammable and non-explosive stuff which has the Moh’s hardness below 7, humidity less than 6%, such as gypsum, talc, calcite, limestone, marble, feldspar, barite, dolomite, granite, kaolin, bentonite, bauxite, iron ore etc., the final products change from 613 micron to 44 micron. Through the function of separator and blower, it can meet different customers’ demand. If you want to know more about our MTM130 Raymond Grinding Mill, please contact our 24hours online customer service or leave us messages below!